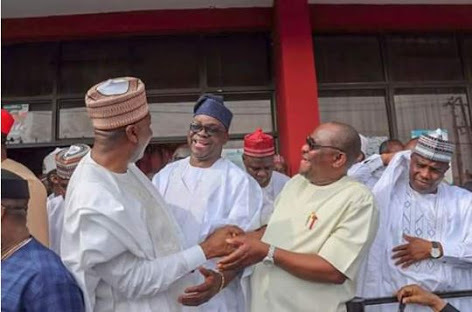 "No Single Person Can Influence The Outcome Of PDP National Convention"
Rivers State Governor, Nyesom Wike has reiterated that no single person can influence the outcome of the National Convention of the PDP holding in Port Harcourt this weekend. The governor said: "I have a right to vote as a delegate. But my influence is minimal. Those talking about this dont have the facts. "Are you saying that as Governor of Rivers State, I will place a gun on the head of all delegates to vote a particular candidate. 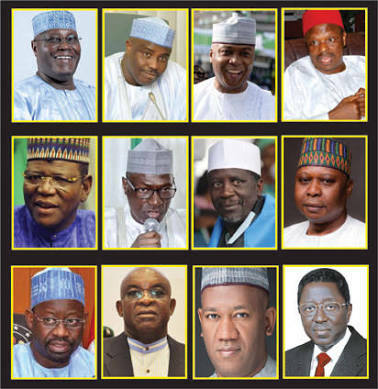 "I cannot compel all the 14 governors to vote a particular aspirant. You mean (a person) can change the views and opinions of all the states?" he asked. He added that whoever emerges as the party's Presidential Candidate should team up with other leaders to sack the failed APC Federal Government.